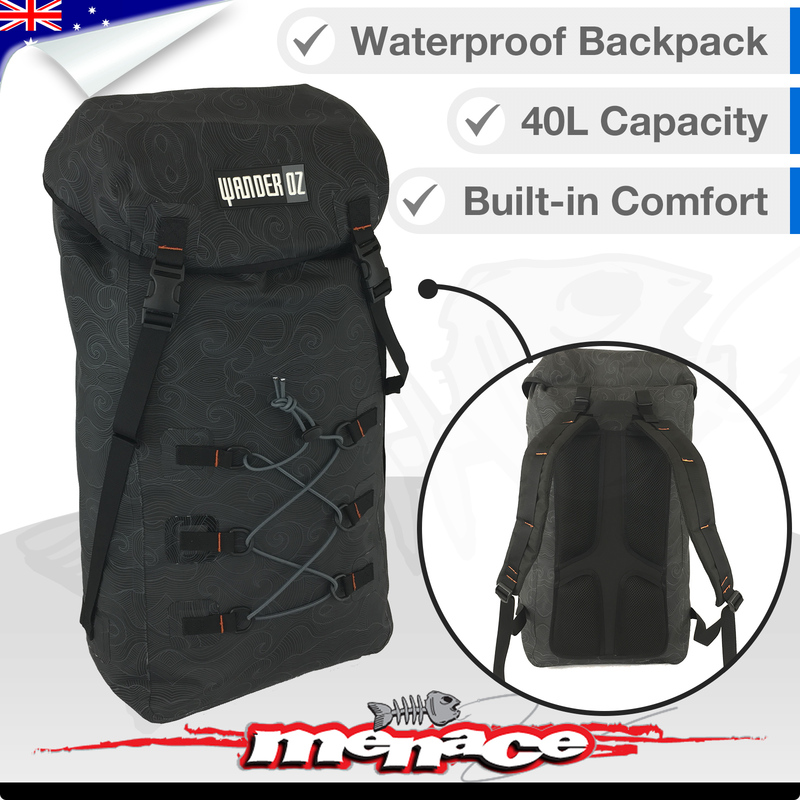 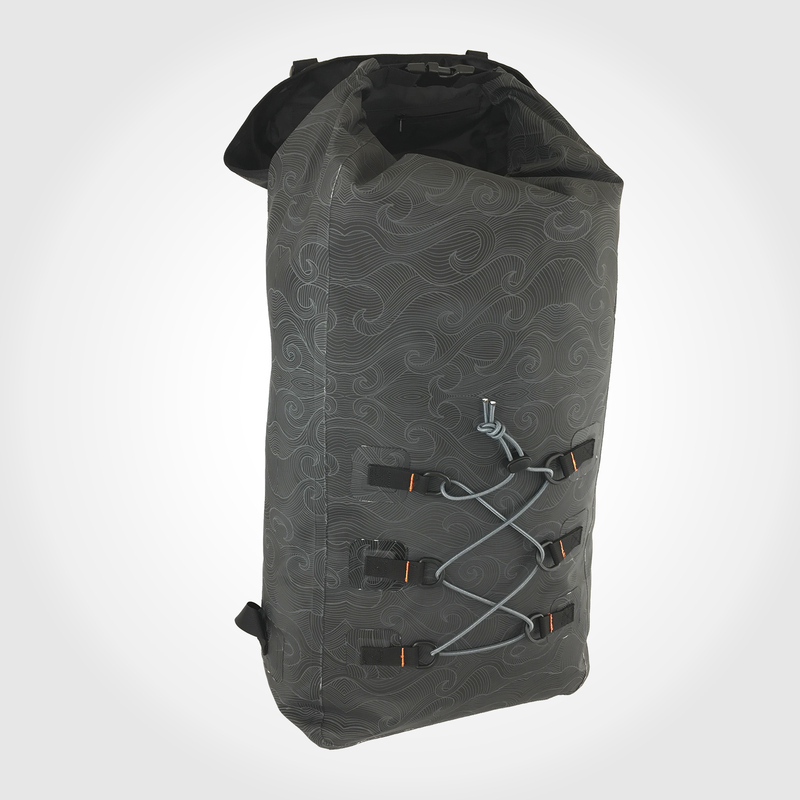 This 40L backpack is ideal for keeping your items dry. 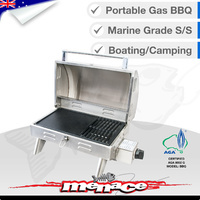 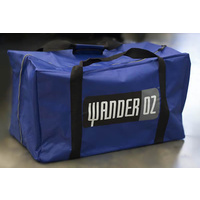 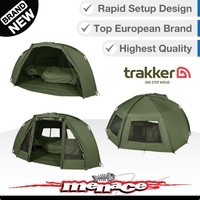 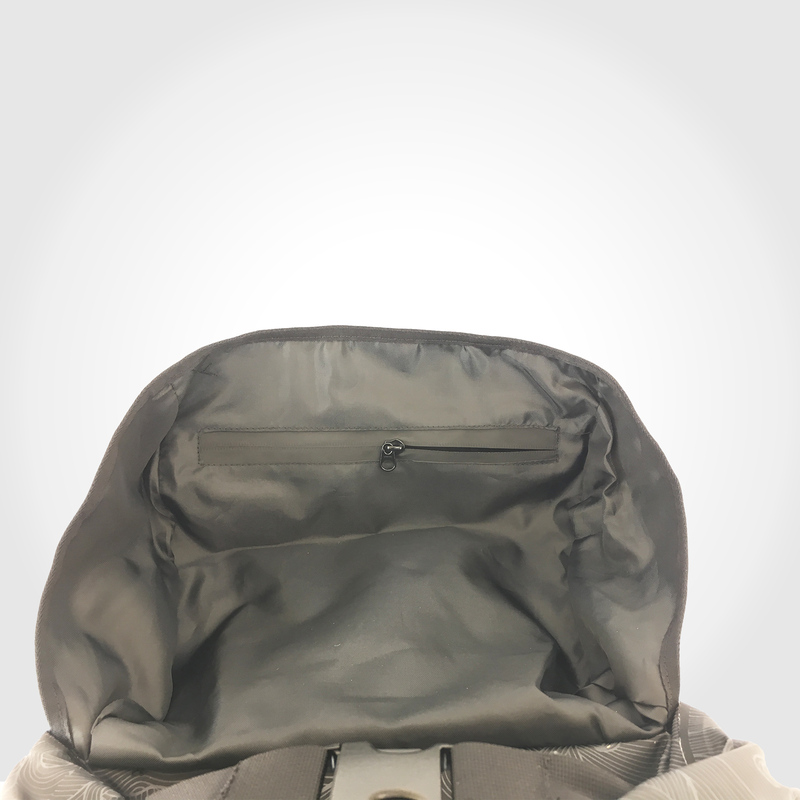 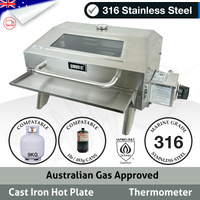 With a huge 40L capacity and made with comfort and durability in mind, it also features an additional small bag in the hood for easy access to small items. 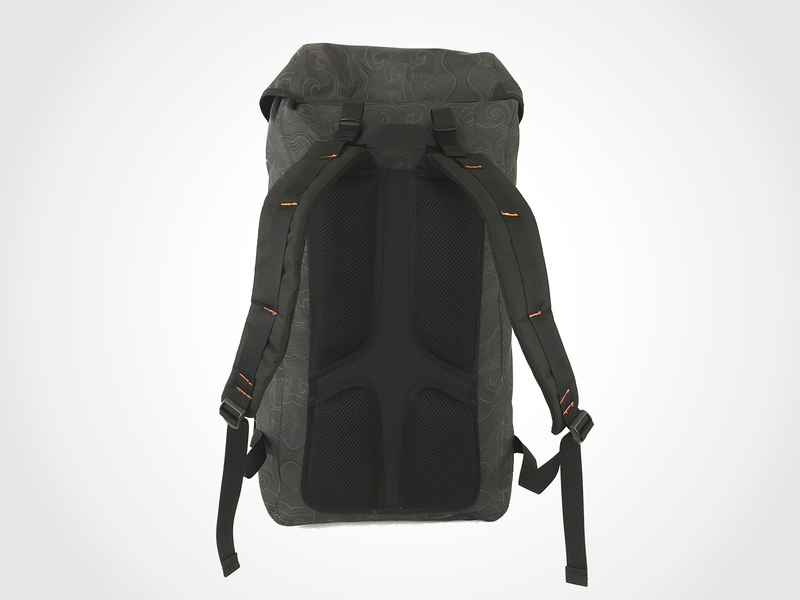 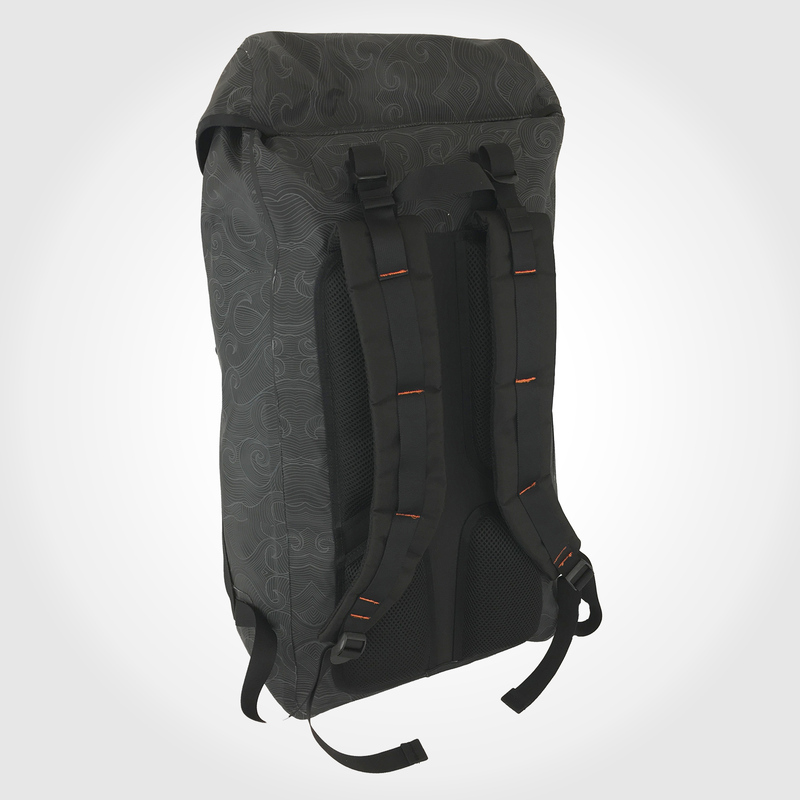 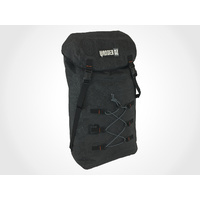 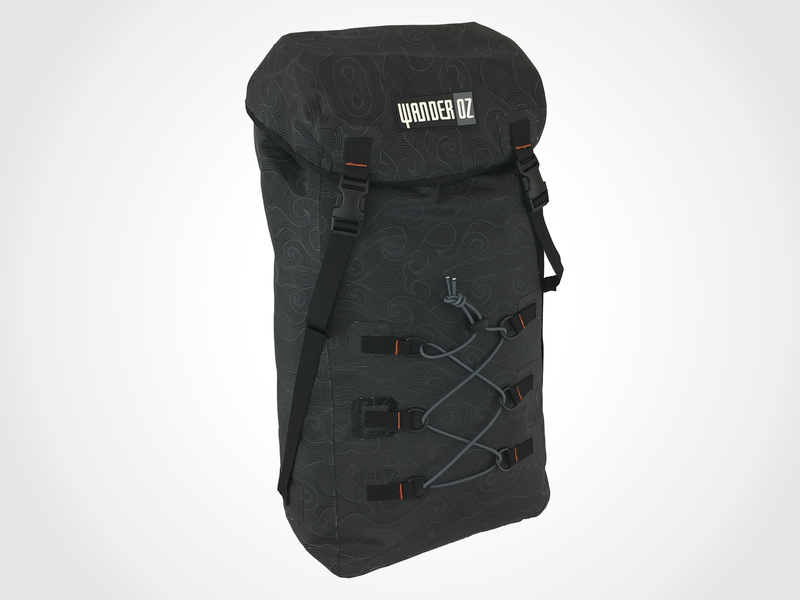 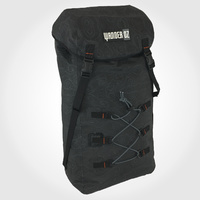 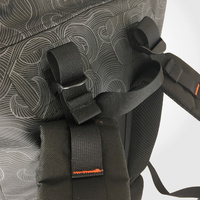 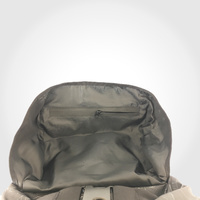 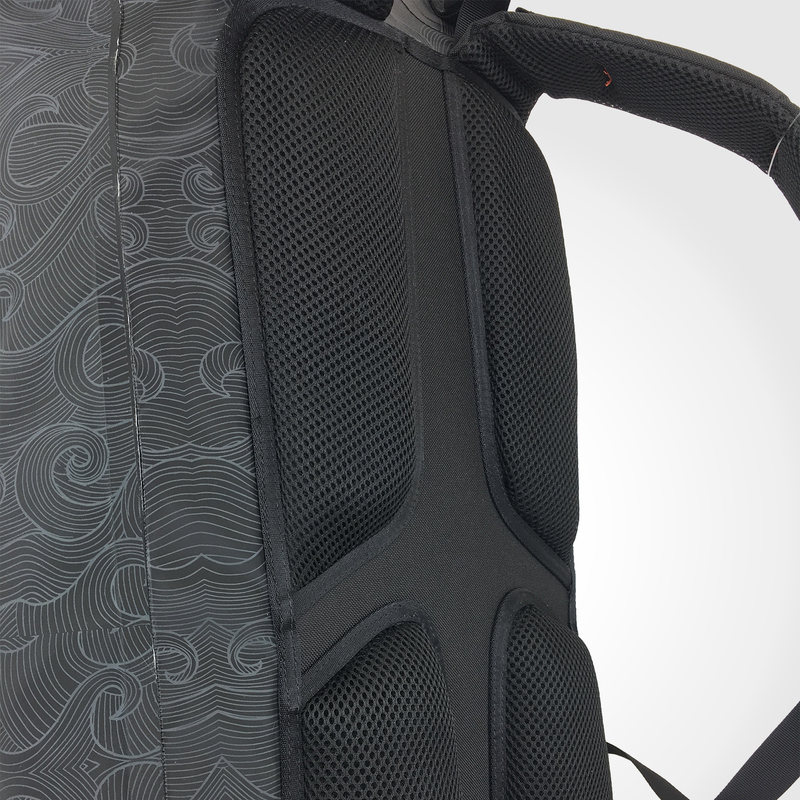 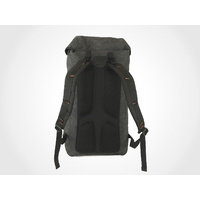 The back of the bag has built-in padding for extra comfort during long hikes.